“Plogging,” a new environmentally conscious fitness craze where people pick up rubbish while on a run. This exercise-meets-eco-friendly activity started in Sweden and has since spread—primarily via social media—throughout Europe and into the U.S., Mexico, and beyond. 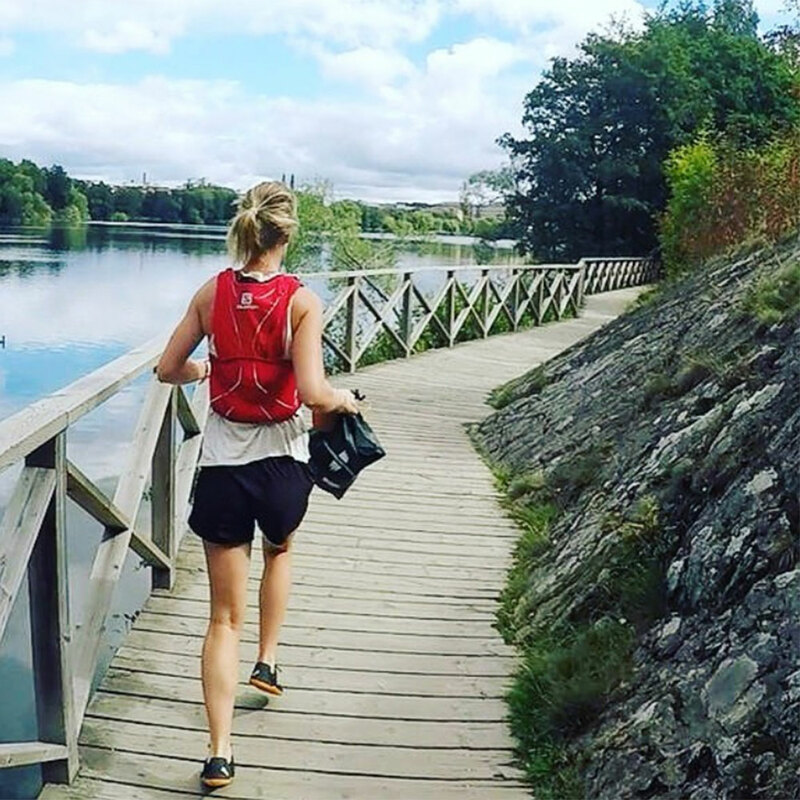 On Instagram alone, there are now more than 10,000 posts tagged #plogging, which is a combination of “jogging” and “plocka upp” (Swedish for “pick up”). he appeal of plogging is its simplicity (all you need is running gear and a bin bag), and the feeling of getting fit while supporting a good cause. By adding regular squats (to pick up junk) and carrying weight to jogging, we can assume the health benefits are increased. Have you heard of plogging? It's a new craze combining running and picking up rubbish. Reckon you'd give it a go?